Activists appealed to FSB and "MIA"
After the searches in the village of Orlyne near Sevastopol, unknown people in the civilian clothes took away two Crimean Tatar activists, brothers Ernest and Enver Seitosmanov, as well as their sick mother, lawyer Emil Kurbedinov reported on his Facebook page. 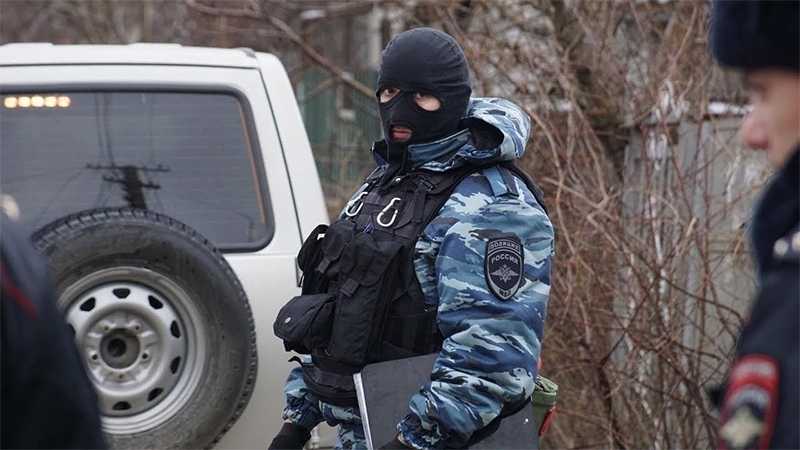 “According to the eyewitness, aggressive persons in civilian clothes on a toned minibus without number plates took up two Crimean Tatars and their sick mother right out from the house in the village of Orlyne (Baidary - Sevastopol). They were taken away in an unknown direction,” he wrote. The activists left messages on the hotlines of the FSB and the "Ministry of Internal Affairs". Activists reported on people missing after searches in the homes of Ernest and Enver Seitosmanov. A "response group" came from Balaklava, to the activists' calls. QHA reported that today, on May 10, security forces in the occupied Crimea conducted searches in the houses of the brothers Ernest and Enver Seitosmanov near Sevastopol. The Crimean Tatars are cousins of Nuri Priumov, illegally convicted in the fictitious case of Hizb ut-Tahrir. Ernest and Enver Seitosmanov were detained after the searches.